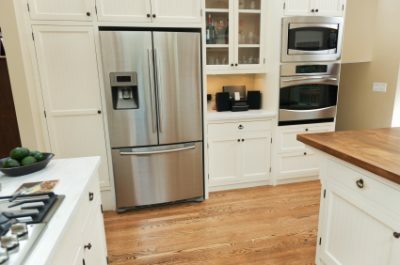 The fact that your fridge is almost perpetually “on” goes largely unnoticed by the majority of consumers. Anything working this hard deserves to be tended to now and then to get the most life out of it. Maintaining a refrigerator goes well beyond clearing out rotting food every few weeks. To prolong the life of your fridge (which averages 13 years) you need to perform some regular duties; we break them down below. 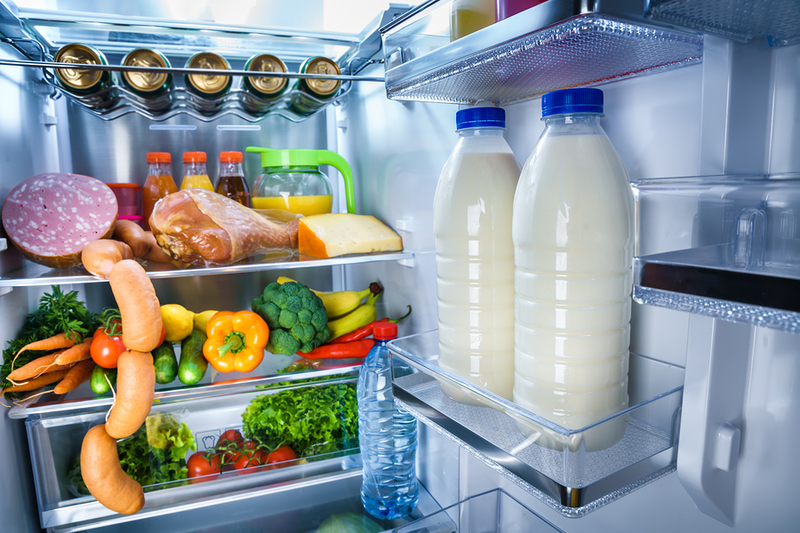 Here are some easy steps you can take to keep your fridge running smoothly. 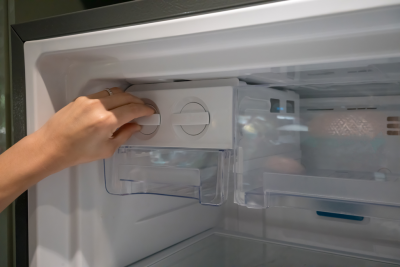 Cover food to keep odors from moving through your fridge and freezer. Clean your gaskets with soapy water and dry thoroughly. 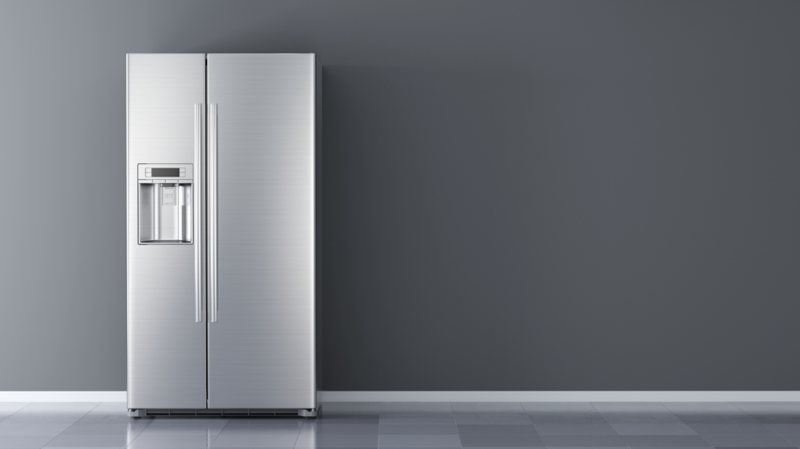 Dirty and loose gaskets can prevent the refrigerator doors from closing properly, putting stress on the motors. Replace any embedded magnets if seals become loose. You can re-magnetize your magnets by running a stronger magnet by each side of the gasket in the same direction a few dozen times. Vacuum the condenser coils in the back of your fridge which cool and condense the refrigerant using a brush attachment. When the coils get clogged with dust or pet hair they can strain the compressor, wasting energy. Clean the back coils and sides with a refrigerator coil brush. Make sure your fridge is level. Otherwise the door will not close properly and can put stress on the motors and cause condensation inside the fridge. Replace your water filter to make sure your fridge is producing clean water and ice, and to prevent clogs and leaks. Refer to the owner’s manual for where to find the filter and how to remove it. Run a couple gallons of water through the new filter to get rid of any carbon residue. For repairs and servicing of your Sub-Zero refrigerator, you need to contact Wilshire Refrigeration & Appliance. 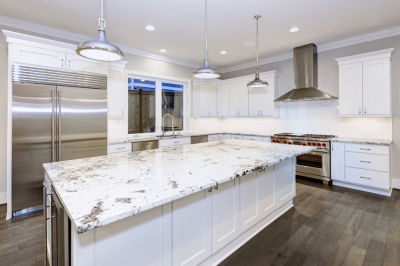 We have the unique training and experience with Sub-Zero, Wolf, and Asko appliances that set us apart form the typical handyman. Call us today to set up your servicing.